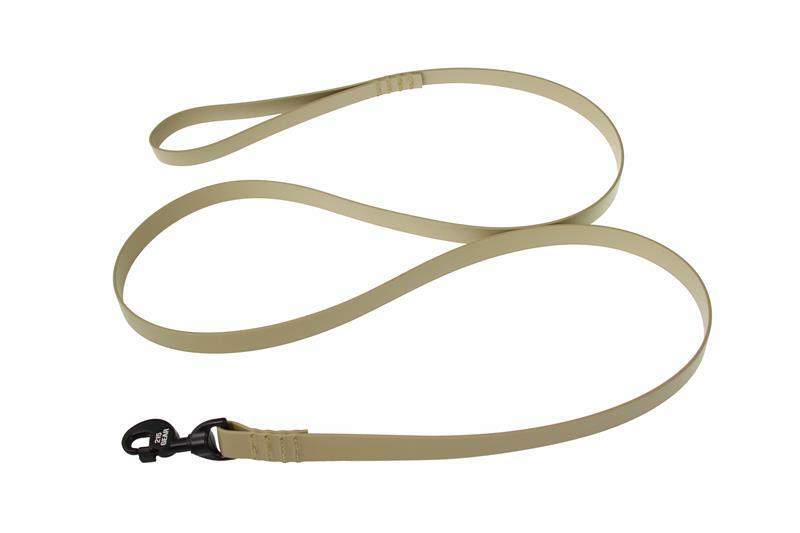 This all weather dog lead can be used in any climate. 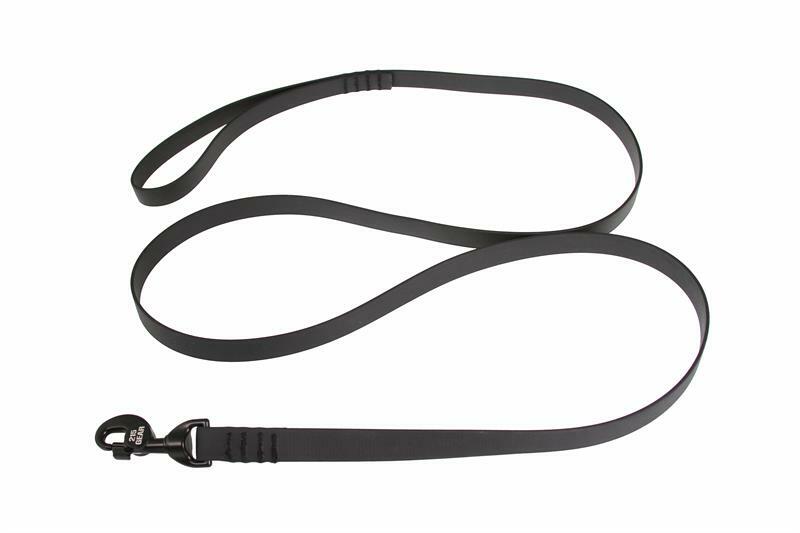 This leash has the look and feel of leather but is water and weather proof. The coating resists snags from brush and thorns. 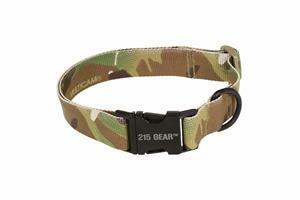 Exclusive 215 Gear™ Snap is weight rated to over 600 LB breaking strength. Our unique snap allows for a quick 1 handed connection to a collar or vest. 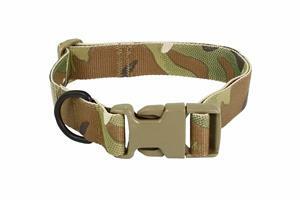 The snap is aluminum with a black coating. Made with high quality materials. Basic Dimensions 6' x 1” fully extended.